When I spoke Cindy she was in sunny Florida. She moves with the warmth of the seasons. In the summer she moves back to Ithaca, New York, which is close to the border of Canada. 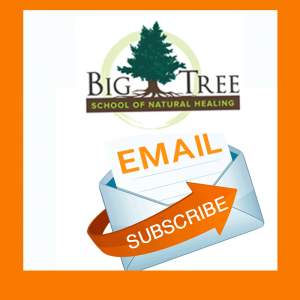 Cindy is the founder of the Big Tree School of Natural Healing, a Massage Therapist, Acupuncturist and the writer of the book ‘Meridian Massage’, which is the reason we are on the phone right now. What is the biggest challenge of our time where TCM can help? Do you have any tips to reconnect with your own Qi? I was one of Cindy Blacks first students in Meridian Massage. I was trained in massage therapy and I had training in acupressure and I wanted to put them together in my practice. Cindy’s knowledge of hands on bodywork, acupuncture and Chinese Medicine was just what I needed to learn how I could integrate these wise and effective methods of healing. 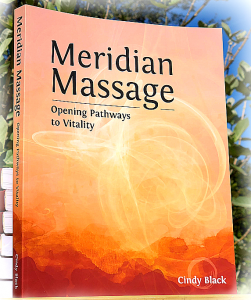 I have started using the title Meridian Massage, and people are beginning to discover what a meridian is and I teach them how to trace it and listen to any pain points. Cindy knows this work at a very deep level and yet she values each students way of integrating and practicing what works best for them. You learn the theory and some methods, then you are free to take what works best for you into your own practice. You are a gifted and wise healer – thank you very much for your reflections about Meridian Massage and your support. I appreciate all that you do for your clients – they are a fortunate group! I love it. How terrific! Luv was the name of our dog years ago. Can this book show me some key points to use on my sister, she had a massive stroke right brain. I’ve been doing a lot of massage, body work & energy work. Since she’s been home She has made some remarkable improvements. Always searching for ways to help others. The book explores the theory needed to give you a deeper understanding of points and the potential of hands-on Chinese medicine (Meridian Massage). 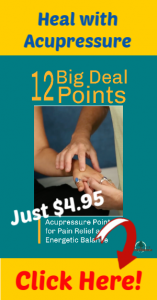 I cover 108 acupoints, address many ailments, and offer you new ways in which to approach individual circumstances. I don’t address stroke directly, but I imagine you will learn more ways to support your sister and others. It is wonderful that you are giving her so much massage, bodywork, and energy work – these are all powerful approaches of healing, as you and your sister are witnessing.